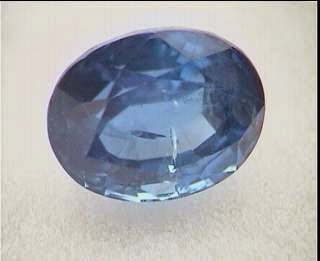 Sapphires having hardness of 9 according to Mohs scale of hardness. 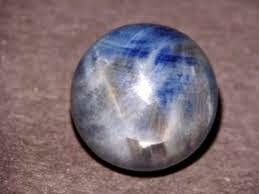 It is a very rare gemstone in the world. 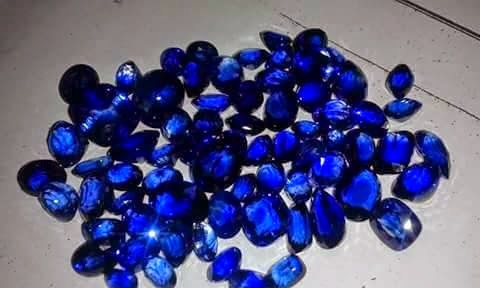 Commonly, sapphires are used in jewelry. 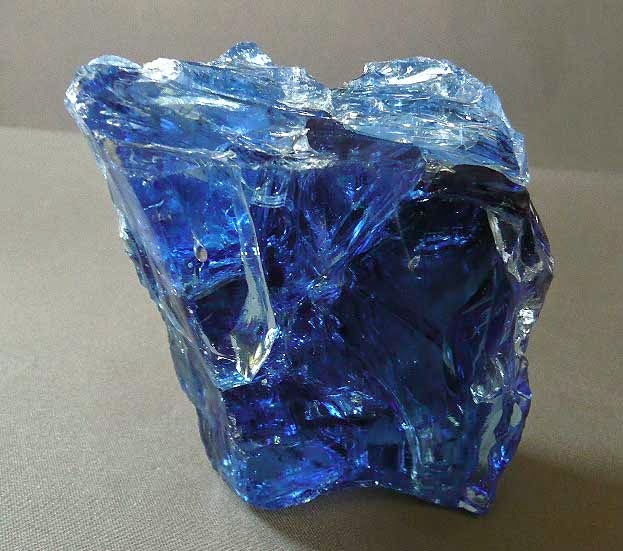 Sapphires may be found naturally, by searching through certain sediments or rock formations. They also may be manufactured for industrial or decorative purposes.